In this age of musical saturation, noteworthy releases slip through the cracks as mediocrity bombards the average Death metal listener who prefers to remain within the well-defined boundaries of the classics of the genre. Some bands distinguish themselves the horde and create compelling works that while not classics are sincere and well-crafted pieces of music that deserve attention and that merit multiple listens. Very rarely do we see works of art crafted within this genre that can be compared on equal footing to the greats of the past in creating their own unique voice. Here at Death Metal Underground we have entered Sammath and Serpent Ascending into that category. 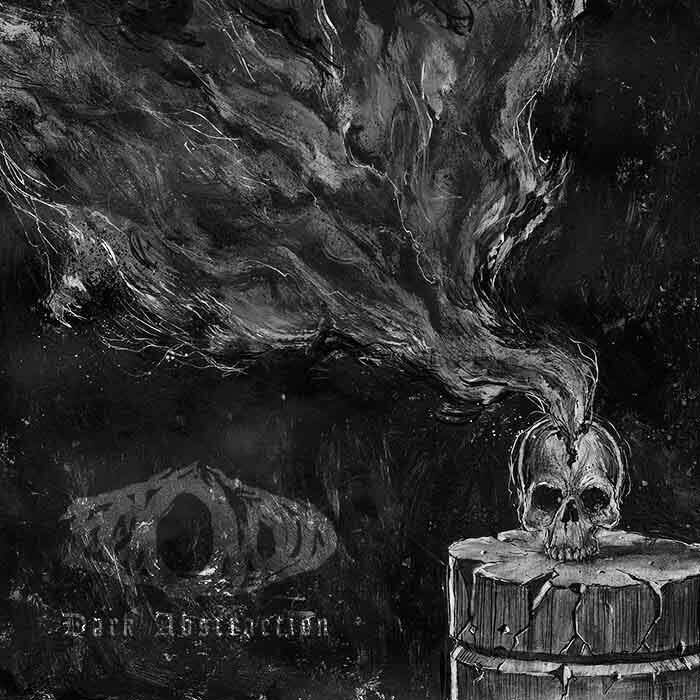 Today we open the gates for Ectovoid and their release Dark Abstraction (2015). A notion has sprung out of Andreas Languetus’ mind for a project titled Gradus ad Phlegethon the sole purpose of which is not simply to study or theorize, but rather construct a viable method of transmitting the compositional techniques of ‘death and black‘ metal. Where this accumulation of illustrative techniques will take us, we cannot yet tell. But we know that it shall bring together concrete musical practices, basic contrapuntal and motif-writing techniques, as well as techniques aimed at directing the mind to appropriate states. 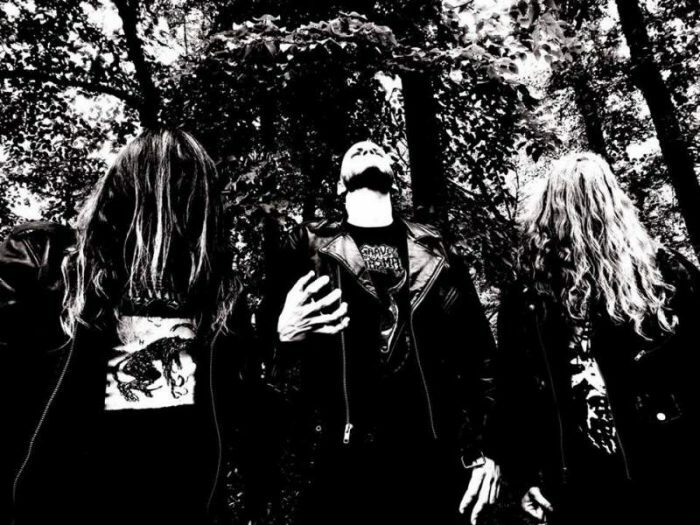 Each of these are instrumental to the formation of a true and complete methodology that encompasses a true evolution of metal into and beyond death and black metal. Said endeavor lies in parallel, though perhaps meeting at intersections, with the search for and use of pure sound as notions for metal and dark ambient composition.